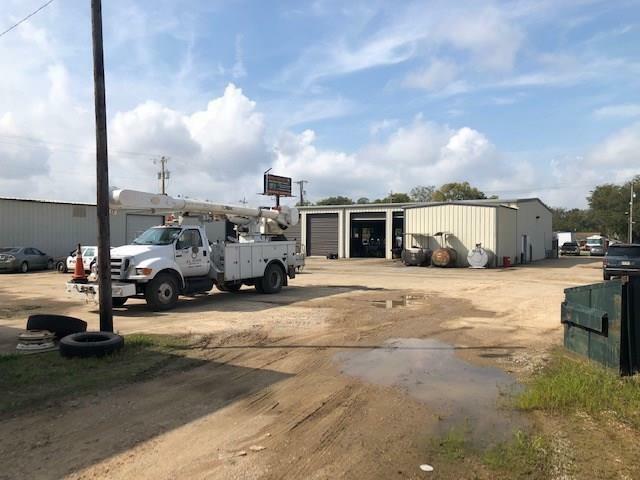 Three buildings with a total of 12,000 square feet under roof on approximately 1.84 acres. 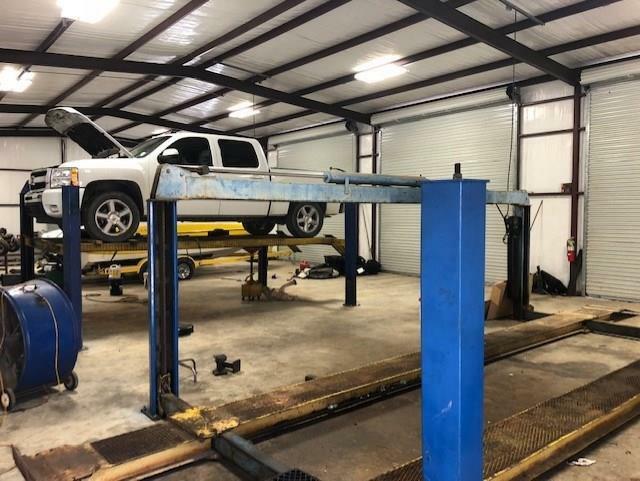 Currently operated as a transmission repair shop. 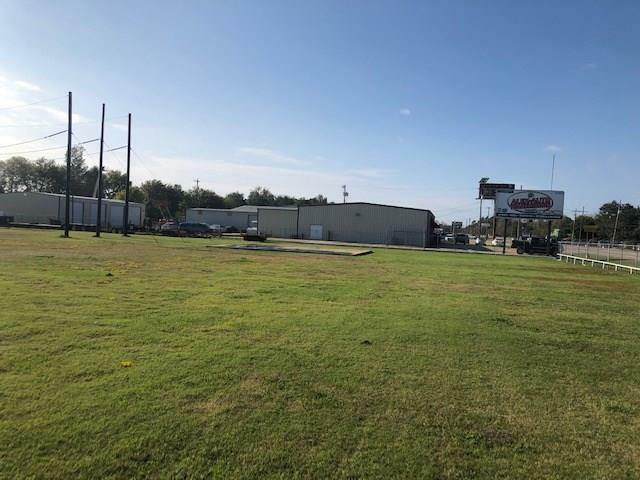 Land building and business for sale! 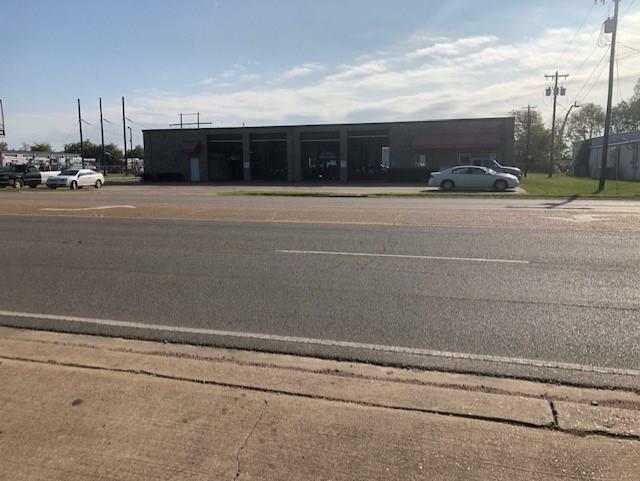 Great location on Highway 165 S. located very close to multiple industrial businesses.